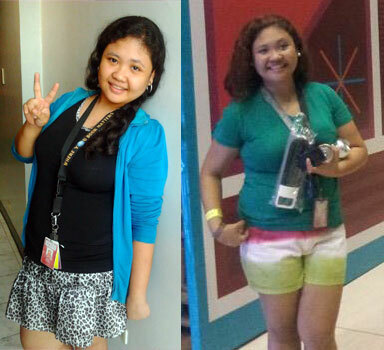 Aiko Perez, Subject Matter Expert at Sykes Asia Inc. I have many close friends who works in call center companies because I myself have also worked in this industry. However there’ s only few people that I know who succeeded. Aiko, a close friend of mine has been blessed with a good career at Sykes. I feel so glad for my friend Aiko, because from being a customer service representative she is now a subject matter expert/coach at Sykes. She truly worked her way up and she deserves it. Her success was inspiring. She said Sykes really valued her loyalty to the company. “I am an SME now.a coach at Sykes” Aiko happily shared to me when I met her the night of their party. After two years of being officemates in Pacific Hub, (also a BPO company) I met her again on Sunday evening during the Sykes Music Fest 2013 held in SMX Convention Center in Pasay City. It’s been a couple of years ago since we left our previous company. I went to work for a news industry while she continued to work in the same industry and landed a position at Sykes. From then, we only had communication via Facebook and sometimes thru sms. I never thought that her career will soar because knowing her, she just wanted to have a job so she can help her family in finances. I remember she said one time that she is happy and contented working for a call center. She has been working in Sykes for two years now and she happily shared that she has been doing great and feels driven with her career path. Employees like her makes Sykes the best company because of her hardwork. Now she is training newly hired employees for the company. She learned many good things at work and now she imparts the good vision of the company to the newbies. Her commitment to excellence, hard work and loyalty is truly inspiring. I’ve never heard fast growth with others until Aiko told me that only Sykes has provided everything she has right now – a growing career, in just a short period of time of showing great passion and perseverance. Truly she has the character of a true blood Sykeser. Sykes has been 16 years serving in the BPO industry and is one of the pioneer BPO companies in the Philippines. 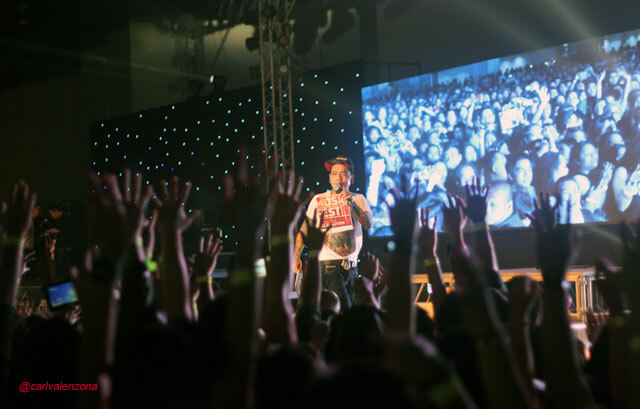 On December 15, in celebration of successful years in the business, all the employees gathered in their year-ender special program dubbed as the Sykes Music Fest. 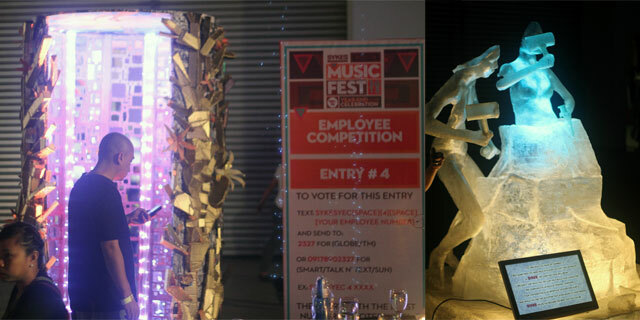 Mainstream bands graced the Year-End Celebration and as reward for having great employees, the management raffled great prizes, a brand new car being the grand prize. Sykes treat their employees like a close family that is why employees love working here until they grow. 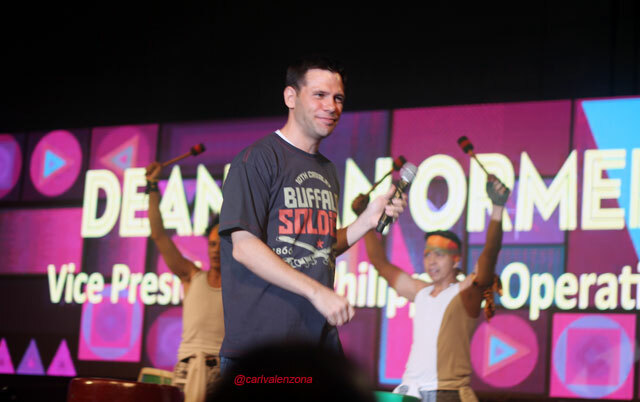 Dean Van Ormer (Vice-President for Philippine Operations) took the center stage and gave an inspirational message to all 7,000 employees who attended the event. “What I love about SYKESers is your passion,”. “You have always shown great passion in and out of work”. “That is why we had such a great 2013. This year, we have shown the industry why we are THE pioneer in the call center industry” Dean said. “In the past 16 years Sykes performance remains to be outstanding and we have you guys to thank for that – commitment to excellence, your hard work and your loyalty is truly inspiring“. “Tonight, I hope you enjoy our way of saying thank you.” “Speaking of thanks, I would like to say thank you for the help and support you have extended to the victims of the typhoon. Together, we have raised almost 2 Million Pesos to help rebuild the provinces of Tacloban, Leyte and Samar. You have truly shown what SUPPORT means. I am proud to be working with each and every one of you.” Dean adds. The good thing about their party is we can interrupt Dean to ask a few more questions about the success of their company. I had asked him follow up questions such as the effort they’ve been doing on the recent disaster happened to Philippines. “Fortunately it didn’t hit Cebu or Manila. But what Sykes has done is tremendous we’ve given multiple millions of pesos thru the foundation of that as well as the employees impacted by the Typhoon. We’ve done support for those employees as well”. Sykes is a fantastic company. The environment is really happy. Employees like coming and working for Sykes because they know their jobs are very stable. It is a very good company to work for. Sykes is studying demographics in other places in Philippines. Looking for other places to expand. It means greater opportunities. Sykes do take care of their employees. They value us. They don’t just support their clients globally but also gives opportunities to employees globally and that is our(Sykes) differentiator. They treat us employees very good. 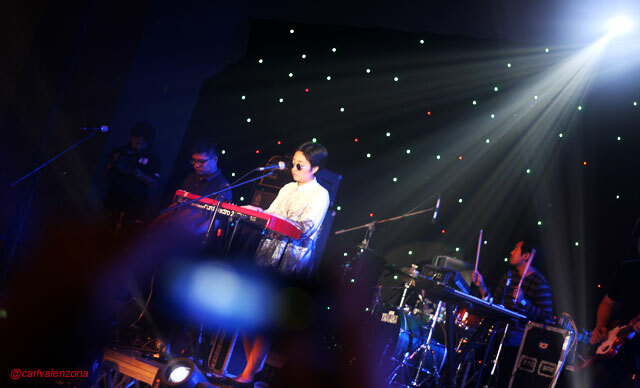 Starting the lineup was the crowd-favorite Up Dharma Down! One of the most popular rock bands in the country today; Kamikazee also visited the Year-End Celebration for one full set of high-energy music! Other bands who performed were Giniling Festival, Ebe Dancel, Itchyworms, Save Me Hollywood, Misc All Star Bands, Crimson n’ Claire and many more. 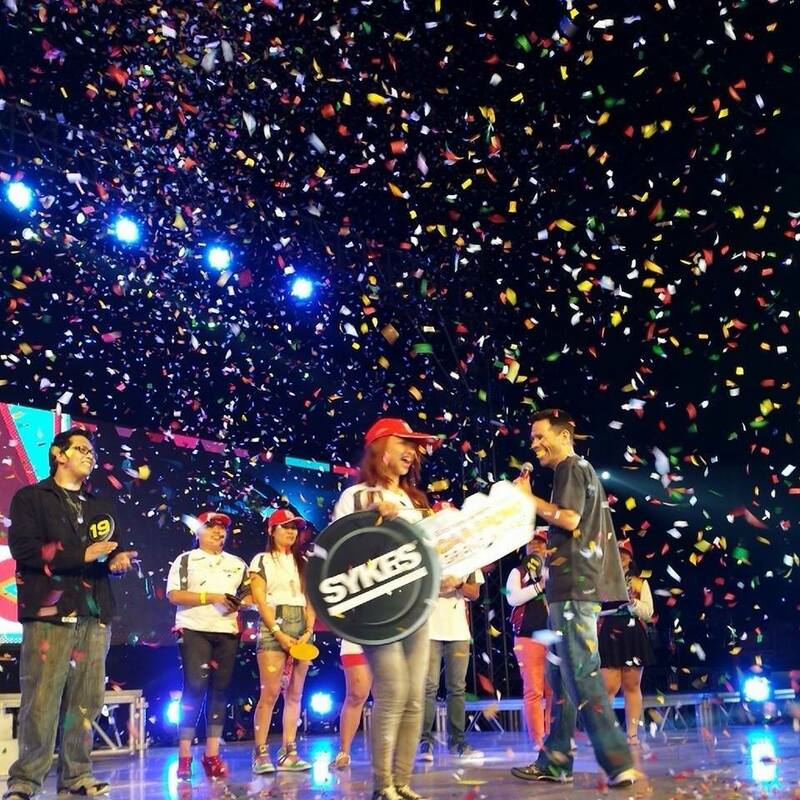 Another big surprise in this year’s celebration is the awarding of a brand new car to the lucky SYKESer! 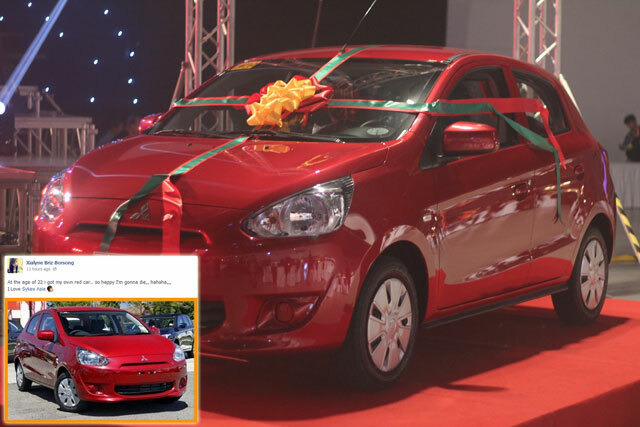 Xialyne Briz Borsong is the lucky winner of this brand new car - Mitsubishi Mirage. 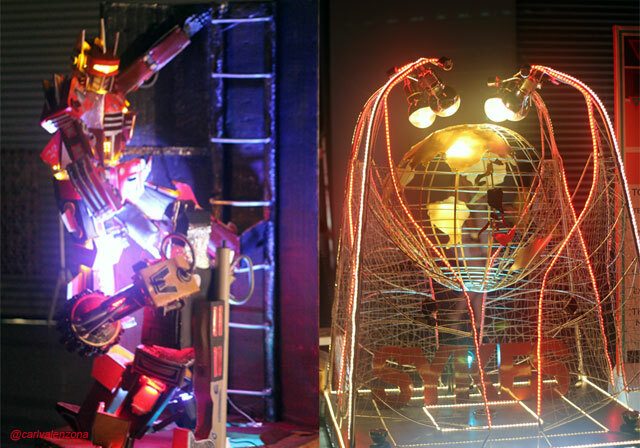 Sykes is a fun-environment company. A global leader in providing customer contact management solutions and services in the business process outsourcing (BPO) arena. SYKES provides an array of sophisticated customer contact management solutions to Fortune 1000 companies around the world, primarily in the communications, financial services, healthcare, technology and transportation and leisure industries. Sykes has over 41,000 employees at 80+ locations in 25 countries operating in 30 languages. It started to operate in the Philippines in 1997 and it was the pioneer call center in the country. If you are wondering what’s the history behind the name of the company, it’s because of the founder, John H. Sykes who started Sykes Enterprises, Incorporated in 1977. Sykes specializes in providing flexible, high quality customer support outsourcing solutions with an emphasis on inbound technical support and customer service.